The following are my all-time favorite photos from across the globe, from Armenia to Hawaii to Australia. Enjoy! 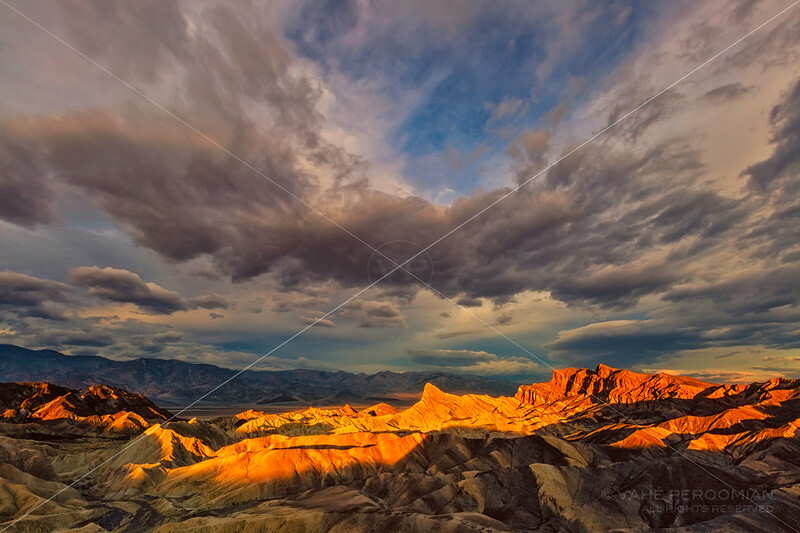 A cloudy and spectacular sunrise at Zabriskie Point, Death Valley National Park, California. Photographed October 30, 2016.